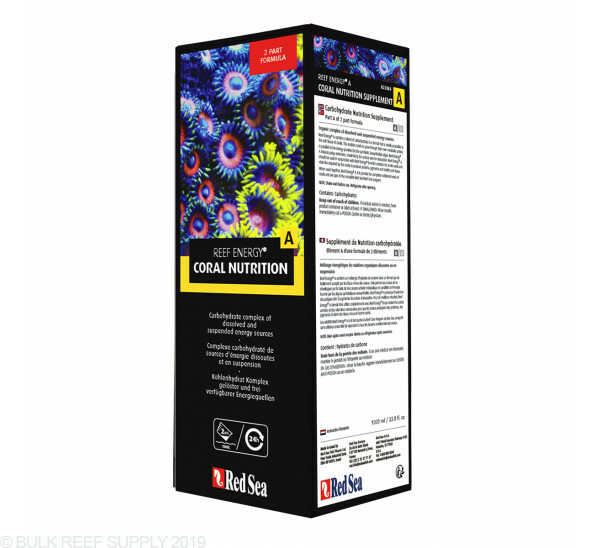 Red Sea Reef Energy A is part of a two part nutritional system for corals. Along with Red Sea Energy B, this system provides all the energy, amino acids and vitamins that corals need for growth and coloration. 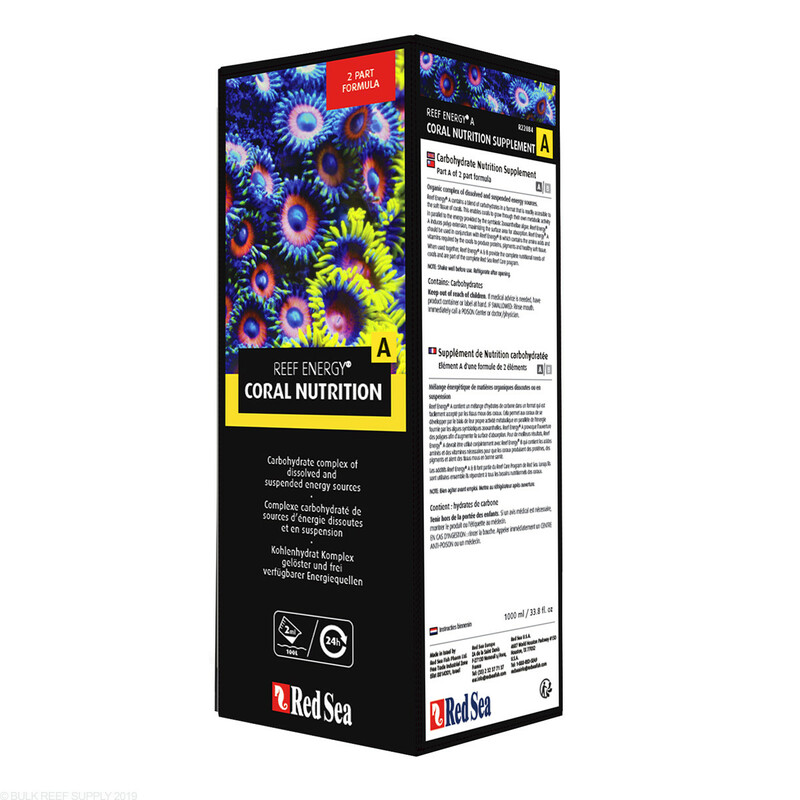 Red Sea Reef Energy A contains a formula of carbohydrates, amino acids, fatty acids and proteins. My corals look so much better since I started dosing this!! All of my encrusting corals are growing really fast and I’ve had awesome growth with my acans and zoas. I would 100% recommend this to anyone!! The corals using the reef energy A+B really seem to come alive compared to before I started using it. Corals have more color now and seem more full. Word of caution... I would start with half the recommended dose and work your way into recommended over the course of a month. Jumping into this quickly will result in a algae bloom. I have tried several different products similar to Red Sea reef energy A and B. This is the only product I've been happy with. The corals in the tank are puffed up with greater polyp extension. Based on the expiration date of the bottle on my desk I would assume a one year shelf life once the bottles have been opened, provided you keep them refrigerated. Your average 100 gal mixed reef is going to use around 8-16ml/day so a 1000ml bottle could last you 2-5 months. You dosage will vary based on corals and demand so just use this as a ballpark figure.